Muse’s upcoming album Drones features something the band hasn’t done before — a sequel. 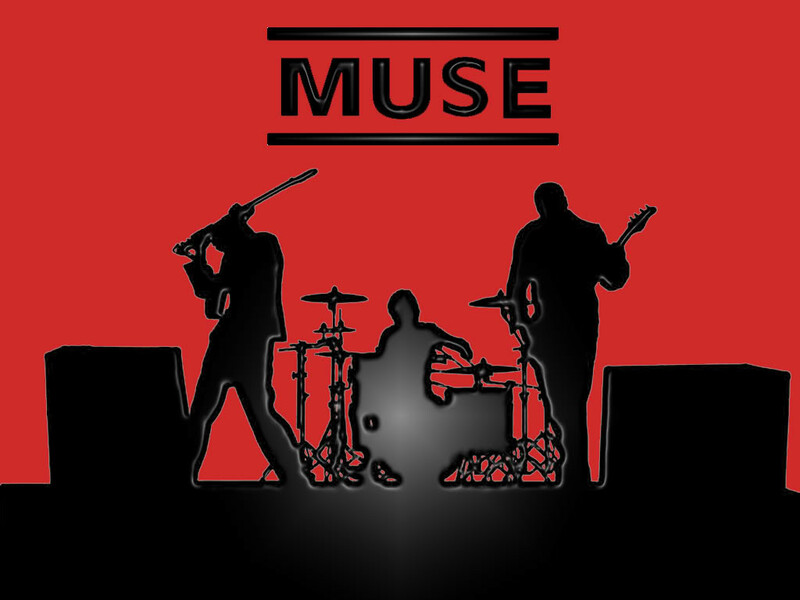 A track called “The Globalist” is a follow-up to an early Muse number called “Citizen United,” which appeared on the band’s second album, 2001’s Origin Of Symmetry and is considered one of their greatest songs by longtime fans. He also confirmed that the album, Muse’s seventh, is conceptual in nature, with the title a reference to both military hardware and human beings cowed into obeying orders. Muse issued “Dead Inside” last week as the official first single from Drones, due out June 9th.